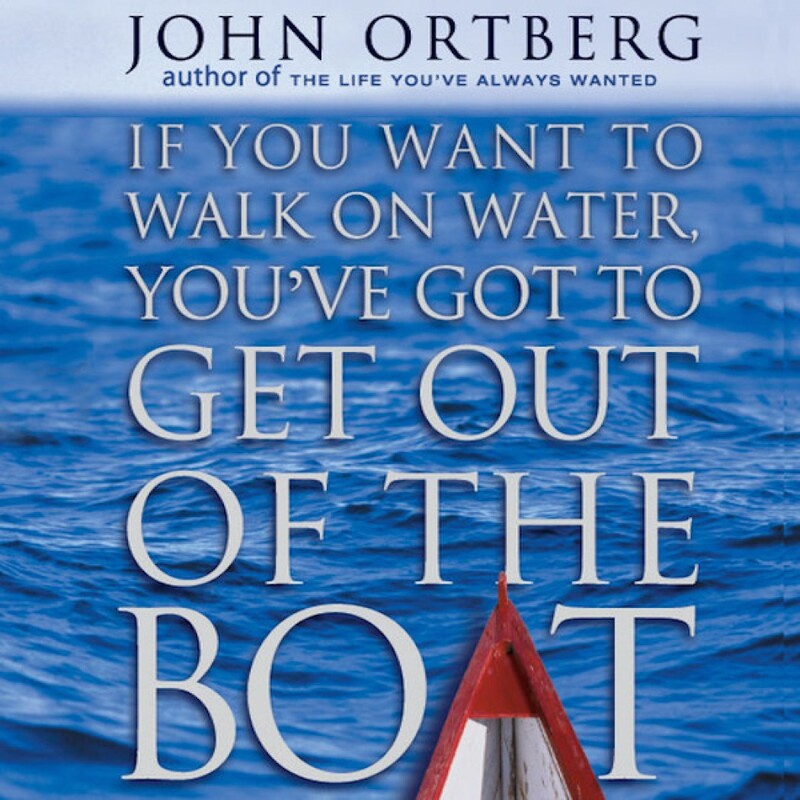 If You Want to Walk on Water, You've Got to Get Out of the Boat By John Ortberg Audiobook Download - Christian audiobooks. Try us free. You're one step away from the adventure of your life! Deep within you lies the same faith and longing that sent Peter walking across the wind-swept Sea of Galilee toward Jesus. In what ways is the Lord telling you, as he did Peter, "Come"? John Ortberg invites you to consider the incredible potential that awaits you outside your comfort zone. Out on the risky waters of faith, Jesus is waiting to meet you in ways that will change you forever, deepening your character and your trust in God. The experience is terrifying. It's thrilling beyond belief. It's everything you'd expect of someone worthy to be called Lord. The choice is yours to know him as only a water-walker can, aligning yourself with God's purpose for your life in the process. There's just one requirement: If You Want to Walk on Water, You've Got to Get Out of the Boat.